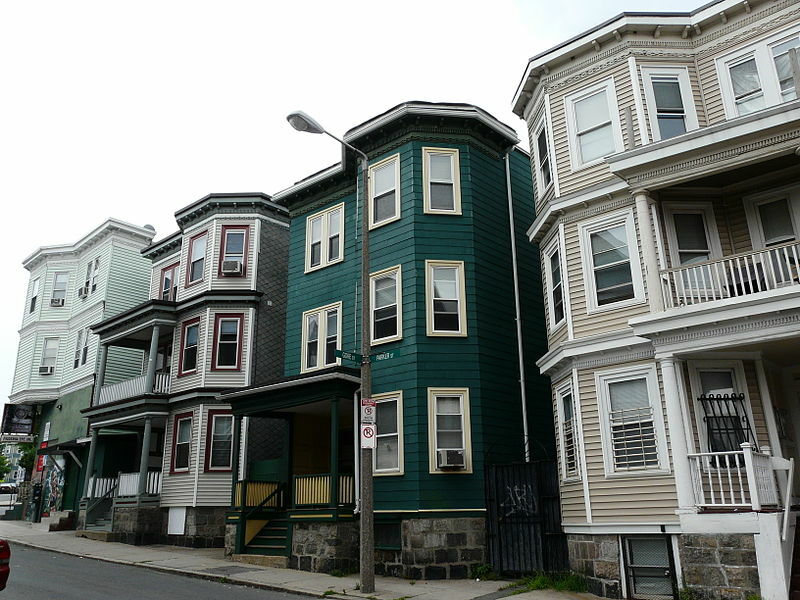 Multi-family property investing in Boston has seen stunning growth over the last few years. Headed into 2018 new and existing investors might be wondering if they are late to the party. The short answer is- definitely not. Construction delays, a healthy labor market, and increasing demand are all contributing to rent growth this year, while a steadily increasing supply relative to demand seems to be cooling it off a bit. Let’s take a look at why you should invest in multi-family properties in Boston now. As a nation, we are seeing millennials hesitant to purchase properties and a wave of retiring baby-boomers moving into the rental market. These sentiments make multi-family investing seem like a no-brainer, but how is Boston specifically shaping up this year? 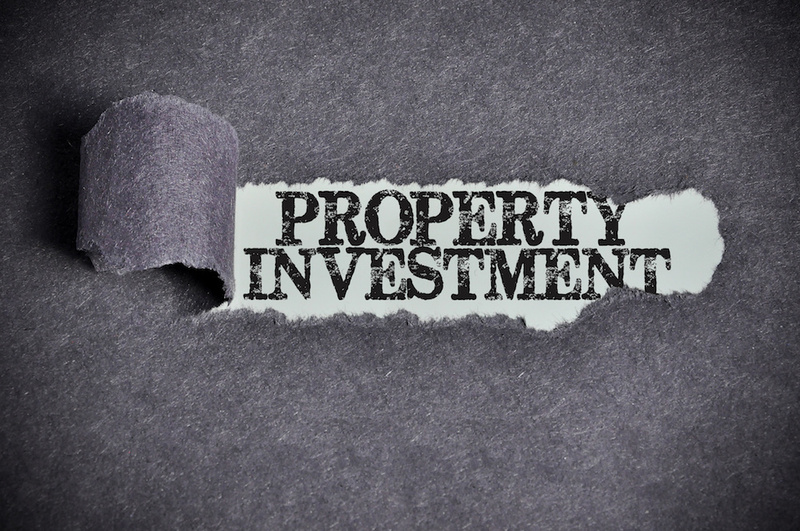 One thing investors should consider is the increasing development of new properties. Excellent job growth- particularly in the tech sector- low unemployment, and increasing wages for workers are driving people into the city. Boston’s real estate developers are creating thousands of properties to meet the demand for housing. This increase in development is helping to curb the rapid rent growth we’ve seen over the last several years, but most established investors in the area remain confident about 2018. Additionally, the increasing number of multi-family permits to be developed in the coming years shows a strong sentiment that demand will continue to rise. According to mass.gov February’s unemployment rate was 3.2%, lower than the state average at 4.0% and the national rate of 4.1%. Boston has seen explosive growth over the last few years in the education, healthcare, and technology sectors, bringing in thousands of new residents. With great jobs and universities attracting more young people to the city, there is an influx of renters with steady incomes who need housing. Median sale and rent prices in Boston and surrounding suburbs have increased dramatically since the 2008 recession. While we aren’t seeing growth as explosive as the years leading up to 2015, there is still steady appreciation, and it’s not going to stop anytime soon. That Looks Good for Boston Real Estate, But Why Multi-family? Multi-family properties present an irresistible opportunity for investors in Boston for many of the same reasons they are a wise investment overall. If you can find a good deal, you can generate strong cash flow and build equity in the property so you can refinance it for your next investment. Compared to single families, multi-families will cost more, but the cost-per-unit is nearly always less. This lower cost for each unit allows investors to generate more cash flow with smaller and more easily managed expenses on a per-unit basis. More units mean more cash flow. But it goes beyond that. Multi-family owners have many ways besides rent to increase the cash flow of a property. For one, renovations go much further in a multi-family. When you make improvements to the property, you are commanding higher rents on two or more units instead of just one. You can also negotiate with or replace vendors to generate more income by reducing expenses. Costs like property management, landscaping, utilities, and more can all be negotiated down. 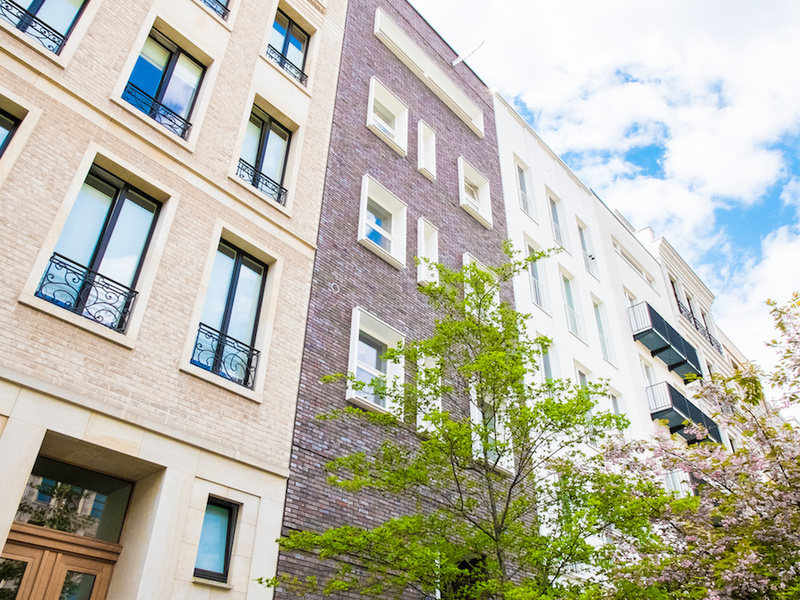 Multifamily property owners enjoy a number of tax breaks. You can depreciate the building’s value including the furniture, appliances, light fixtures and more. We touched on this already, but it’s important to emphasize. The more units you have in one building, the easier it is to manage them. You can often find property managers who are willing to handle multi-unit properties at more favorable rates. If you are managing it yourself, you won’t have to deal with as many individual properties. There’s a reason a lot of people are choosing real estate as a vessel to grow their wealth. While investment brokers make big promises on your investments in the stock market, they almost always fall short. Real Estate allows you to take your money and make it start working for you in a way that isn’t subject to the whims of the market. You buy it, you manage it, and you have control over your expenses. Not to mention, you can make returns far beyond the performance of the stock market. Despite losing some of the post-recession momentum, now is as good a time as ever to get in and start growing your wealth. The purchase price and rent growth are still moving upwards, the labor market is healthy, and while new construction is ramping up to serve the increased demand, experts are optimistic about the rental market overall. If you want to invest in Boston Multi-Family property, but want to cut through all the red tape, Investors Choice Lending is here to help. We are a private lender offering asset-based lending to get you the funds you need to finance your next investment. We offer no-income verification lending to investors with non-owner occupied properties to help them turn their equity into cash they can put toward their next investment. If you’ve got your eyes on the greater Boston market but can’t get funding from a traditional bank, just give us a call. Where they can’t piece together the whole picture, we know a good deal when we see one. We’ll take a look at your situation and find solutions to bring your vision to life, and give you the opportunity to grow your wealth. There’s no reason why you should have to spend months jumping through the bank’s hoops, digging up tax returns and pay stubs to try and prove you’re bankable. You’ve got assets; you’re already a successful investor. Work with a lender who can see that and can provide flexible solutions that the banks just can’t. Give us a call today to see if you qualify.